The prestigious British publishing group Financial Times has recognized the potential of the Basque city as an attractive destination for foreign direct investment, thus supporting the strategy promoted by the City Council of Bilbao to generate new business opportunities and create employment in the city. The report “European Cities and Regions of the Future, 2016-2017” places the capital of Biscay as the fourth best European city for investment in the section “Mid-Sized Cities”, which includes metropolitan areas with a population between 200,000 and 750,000 inhabitants. This ranking, produced by “fDi Intelligence”, which is considered to be a leading publication in the sphere of foreign direct investment, assesses the economic strength of the cities, their business networks and financial dynamism. This award is in the “fDi Strategy” category, which is in turn divided into five subcategories, according to the population. “Major” between 750,000 and 4,000,000. The capital of Biscay has improved its position among “Mid-Sized” cities as compared to the 2014-2015 report, where it ranked seventh. It is undoubtedly a significant improvement, especially in a globalized and hyper-competitive world which makes cities redouble their efforts to gain investment and business. 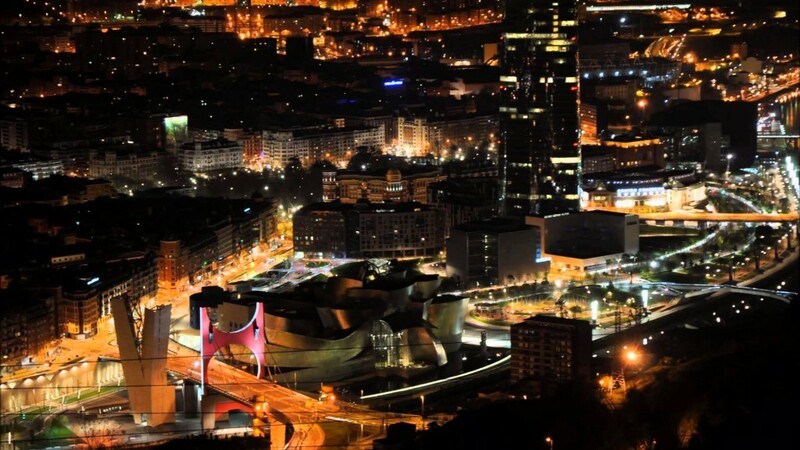 In the 2014-2015 edition, Bilbao also ranked fourth among the top cities in southern Europe at the same level, but on this occasion the section dealing with the geographical area has been removed and the continent is taken as a single region. “Cities and regions of the future” is a biannual report promoted by the Financial Times group, a leader in international information on business and economy, with an average of 2,200,000 readers per day and 4,500,000 digital subscriptions. The magazine “fDi Intelligence”, in charge of preparing the study, is aimed at professionals and corporate decision-makers with experience and influential capacity in the sphere of foreign direct investment. The recognition is a quality seal for those cities who receive it, which may use this reference in all their actions aimed at gaining capital and business. The councillor for Economic Development, Trade and Employment of the City Council of Bilbao, Xabier Ochandiano, will go to Cannes (France) next 15 March to receive an award which places the capital of Biscay within the “Top 10” European cities which stand out for their commitment to the promotion and development of policies which facilitate and favour foreign investment. Bilbao features some advantages such as good connectivity with the main business centres in the world, modern and sustainable internal mobility, new opportunity spaces such as Zorrotzaurre and Punta Zorrotza, institutional commitment to smart economy, highly-qualified professionals and a trustworthy and secure environment for investment. Top 10 Mid-Sized European cities.